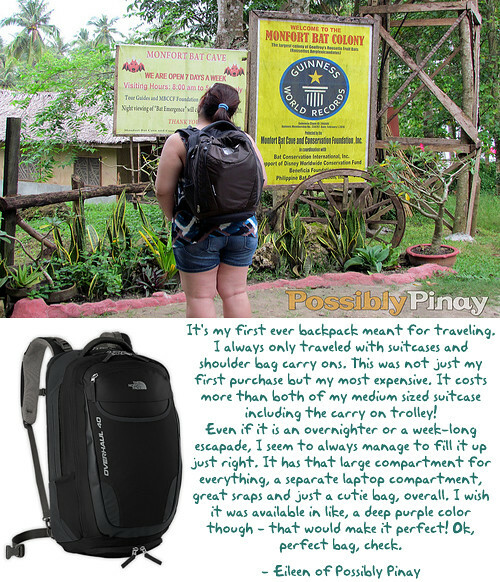 The Minions and their Backpacks | Where Have You Been Lately? And these are my Minions. May I present to you The Minions and their travel weapons and by that I mean, their backpacks along with some things to consider when choosing the right packs. 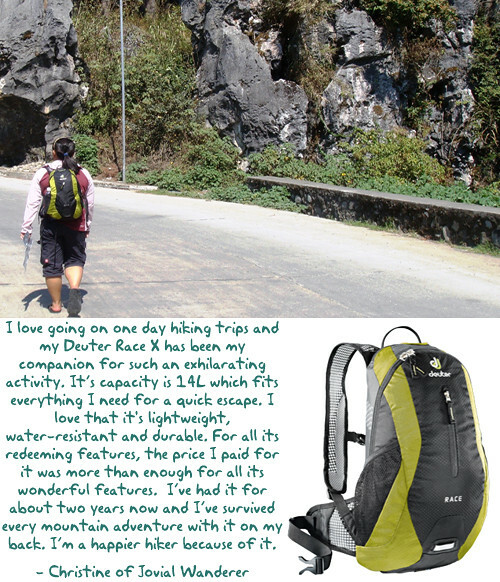 Activity – Of course, a leather luggage isn’t appropriate for hiking or fast-paced traveling. And so before spending thousands on a Hermes trolley, determine the type of activity in which the bag will be used for. Capacity – Are you the type who loves to carry small luggage yet multiple in number? Or do you prefer just one baggage with all of your stuff in it? Sizes of bags are usually measured by liters. Fitting – Just because a bag is Lilliputian in size doesn’t mean it’ll fit a petite user. It’s always best to check that the backpack or day-pack is according to the length of your torso. If the size of the bag doesn’t suit you, it’ll hurt like hell. Believe me, I’ve been there. 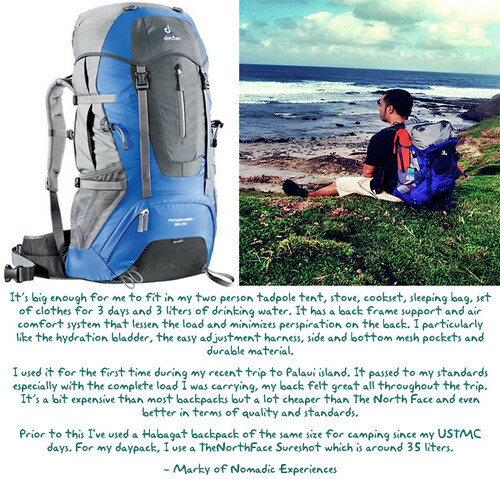 Materials and Durability – There are really big bags in the market which equate to 60-liter backpacks that use substandard materials. Before spending your cash on a backpack, make a study on the quality of the materials used. 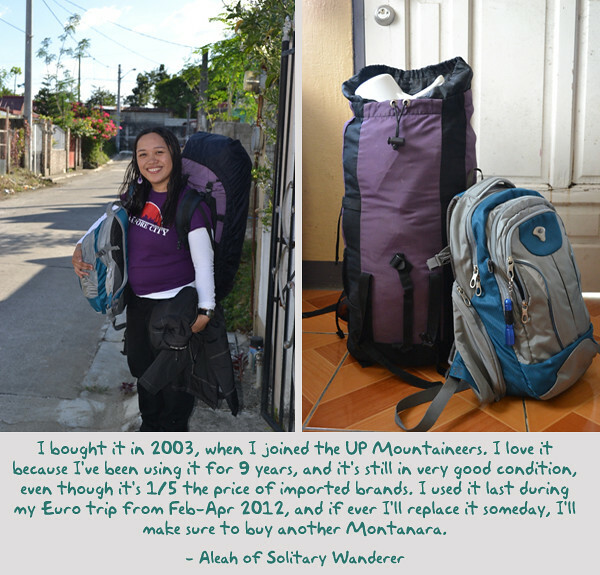 You wouldn’t want to load your bag with your priced belongings and end up losing all of them during a climb or travel. Padding – These are sometimes taken for granted, I don’t know why. But I’d rather have a funky backpack (padding is the best absorbent of sweat) than swollen hips or shoulders, if you know what I mean. 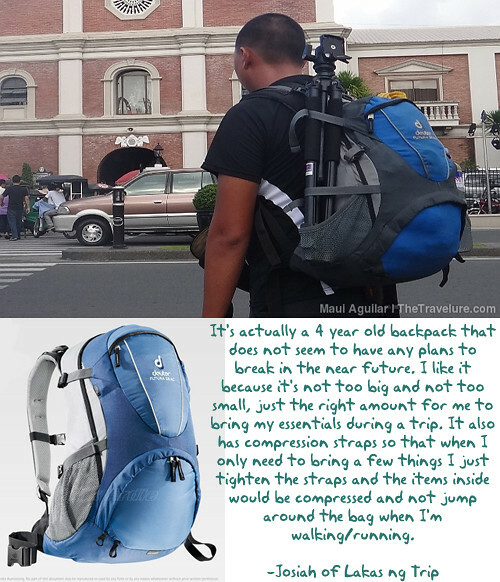 Features/Technology – Backpacks and day-packs that have been released 2003 are still being manufactured with the same tag or name but with developed and better features. What may not be available back then are now incorporated in today’s backpack technology. Style – If you have noticed, there are really loads of backpack styles to choose from. You have the bulky type, the slimmer yet taller, those that have top lid, with compartment, and a lot more. 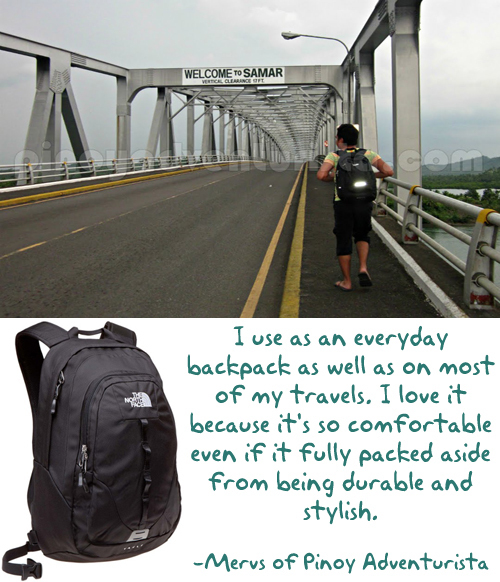 Access – There are backpacks that have pockets and compartments that are hidden and really difficult to access. Check that the bag you are aiming to buy has parts that can easily be accessed regardless of your activity. Budget – We pay for quality, that’s what we always say. But quality doesn’t need to be expensive. There are local brands that have the same quality and sometimes better than branded backpacks. Ask people who have purchased bags from the local market then compare. Now that you have some ideas, your hunt for the best backpack is on. I therefore conclude, the short hair with bangs does suit me! Glad you’ve found your long-term travel buddy. And I hope it’ll last longer than expected. See you soon, Drew. 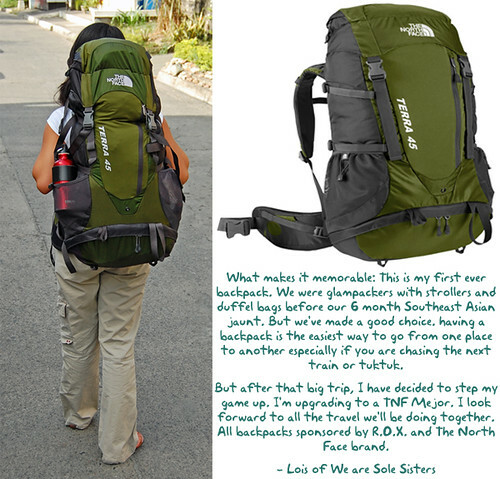 ur welcome Drew, yeah and mas mura pa Deuter sa TNF and other backpack brands, underrated sya pero mas durable pa nga. Yeah, we must stick to one bag only. Nai-stuck lang kasi sila if we have lots. Tendency, you’ll often use the one’s that new. Hello. What’s the brand/name of your 40L bag? I wish for your to use it na! This is cute compilation of traveler backpacks. nakalimutan ko pala isubmit yun sakin. haha! i have a trusty backpack too from habagat. been with me for over 7 years na ata. Wow! I’ve used Habagat Hamog 40 din during our climb in Bukidnon. Sobrang sarap sa likod. U shud’ve joined para may representative yung Habagat! Ayos ba? Nahirapan kaya ako sa collage. Di ko alam kung pano ko i-stretch ng bongga yung fez nila ng di sila nagmumukhang mataba. 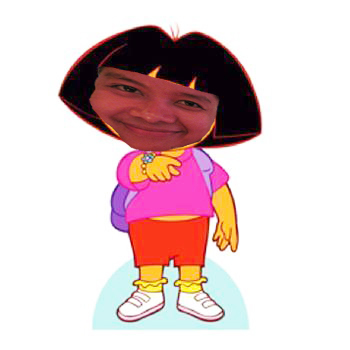 Ang lapad pala ng fez ni Dora! this reminds me to get a new backpack na.. dami pala kaming naa-jansports. 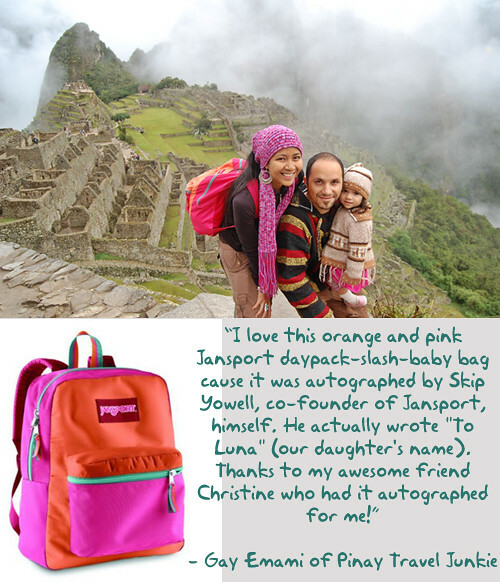 nice article on backpacks missbackpacker! 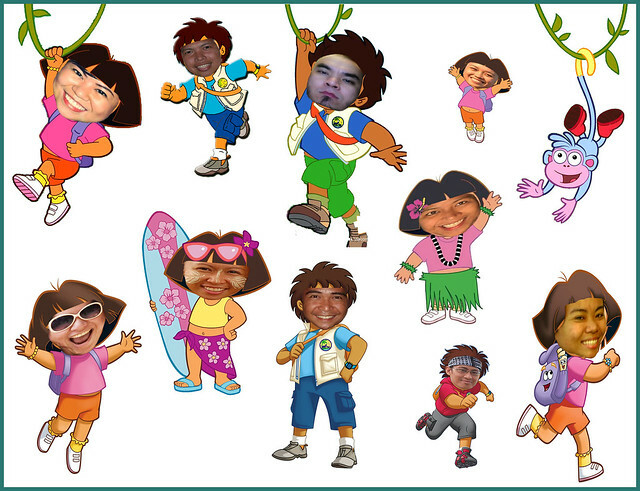 cure dora and doras too! 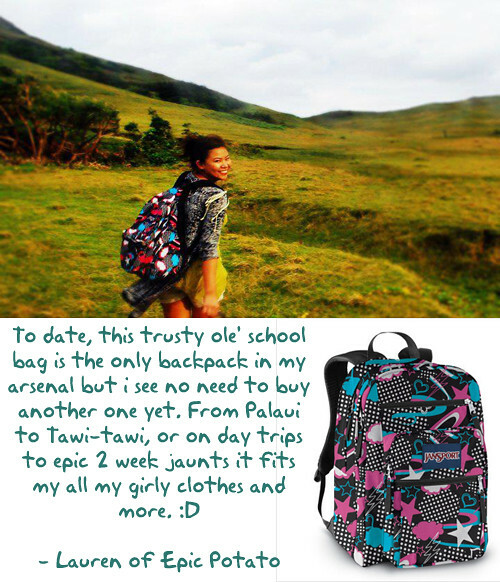 jansport din backpack ko!!! 🙂 had it with me in almost all my lakwatsa for 12years!!!! Ako lang pala gumagamit ng local brand! Buti na lang di yung Deuter ko yung sinali ko dito otherwise walang representation ang Philippines LOL Sana i-sponsor din ako ng Montanara. hehe Love this compilation!!! hahaha… natawa ako sa semi-cartoon photos. 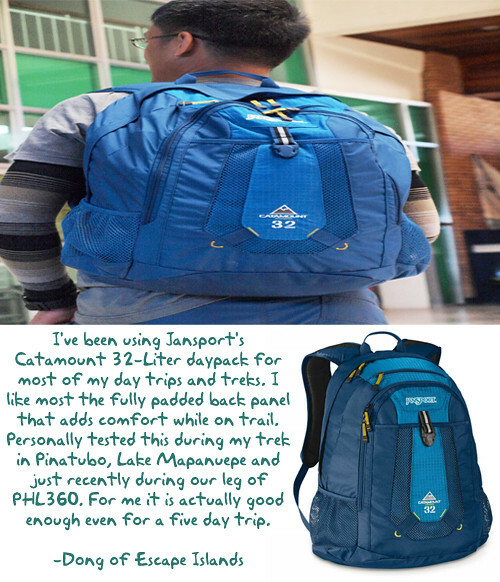 dami din palang gumagamit ng Jansport for daypack. 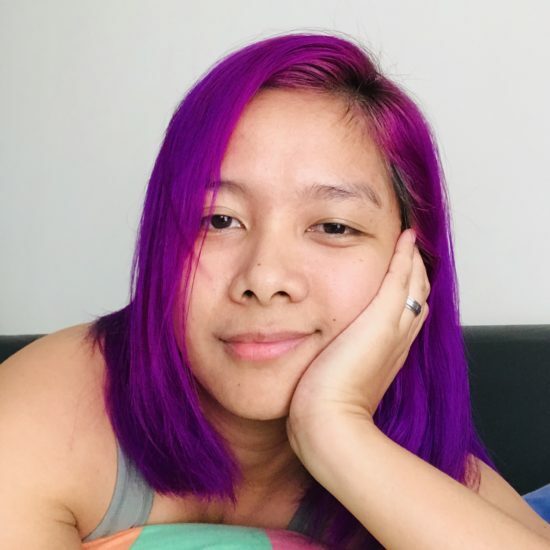 Ang cute naman haha sayang hindi ko na-submit yung akin. Salamat at may nag review din ng Montanara. Bibili nako nito kahit isang review palang ang nababasa ko.